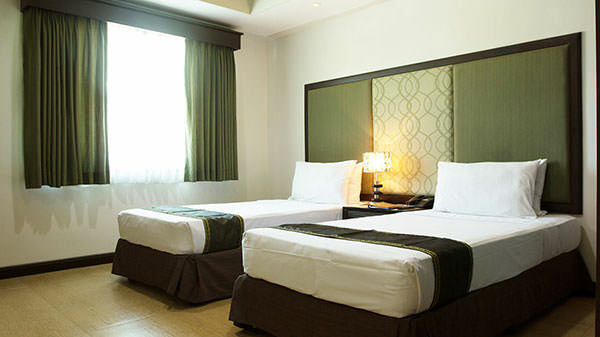 La Piazza Hotel & Convention Center is a premier, chic hotel in Legazpi, Albay Philippines. 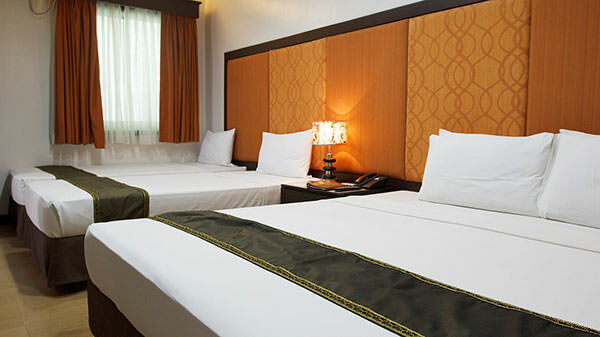 Combining class and affordability, it has easily established a growing market base and a family of loyal patrons in a short span of time from its inception in October 2010. Furnished with the essential amenities, our 40 guest rooms deliver comfort and convenience even to the most discerning guest. 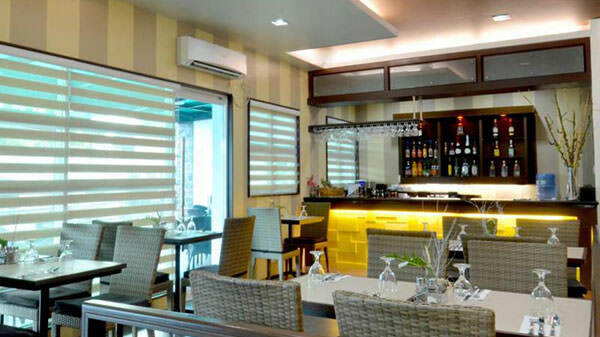 Unwind and enjoy delectable international cuisine at Bel Cibo Caffe. 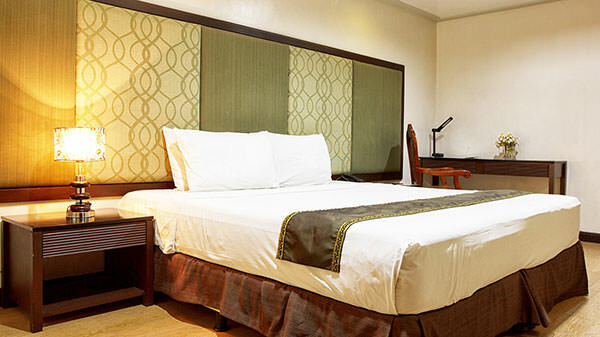 Our Legazpi hotel also boasts of an 800 seater convention centre with two state-of-the art sound system and facilities. 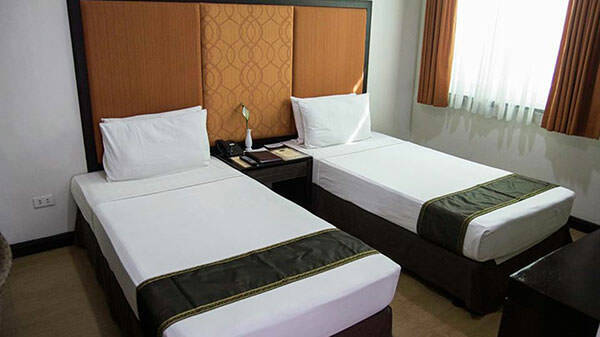 A premier hotel ten minutes from Legazpi Airport and walking distance from malls. Book Direct and Save.